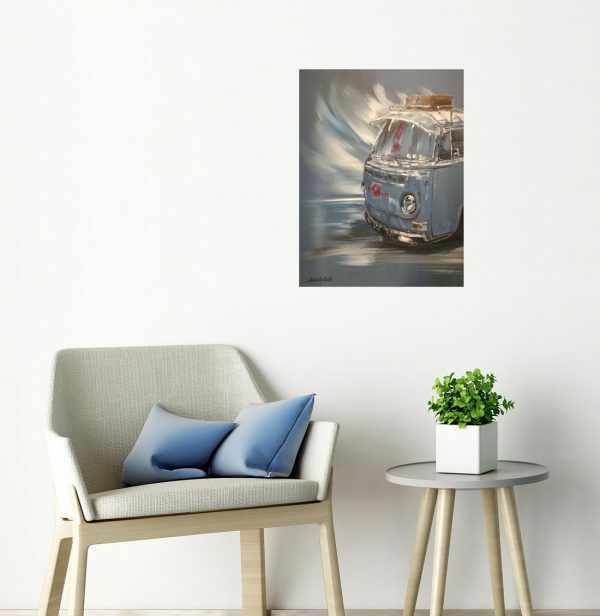 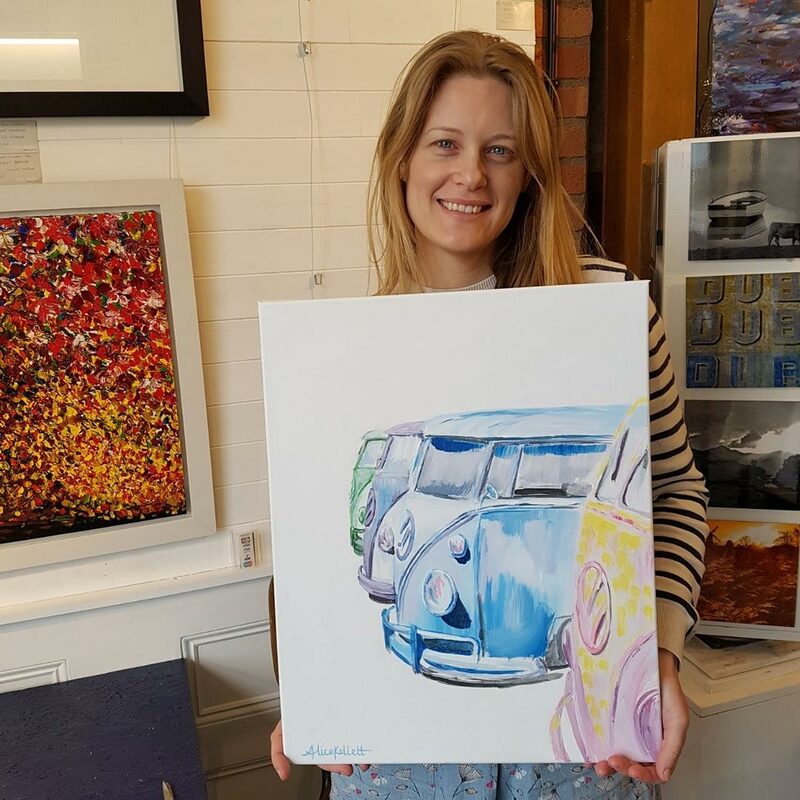 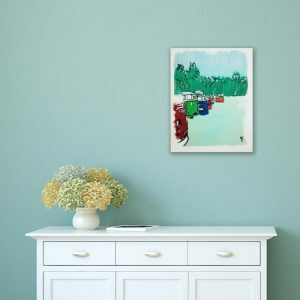 ‘Beautiful Bay’ is a painting of a slammed Type 2 T2 Bay Window Classic vehicle. 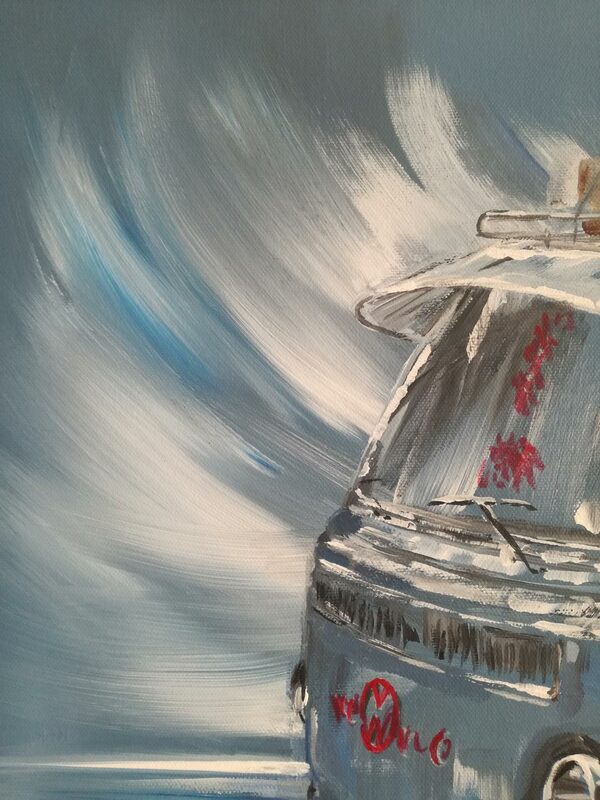 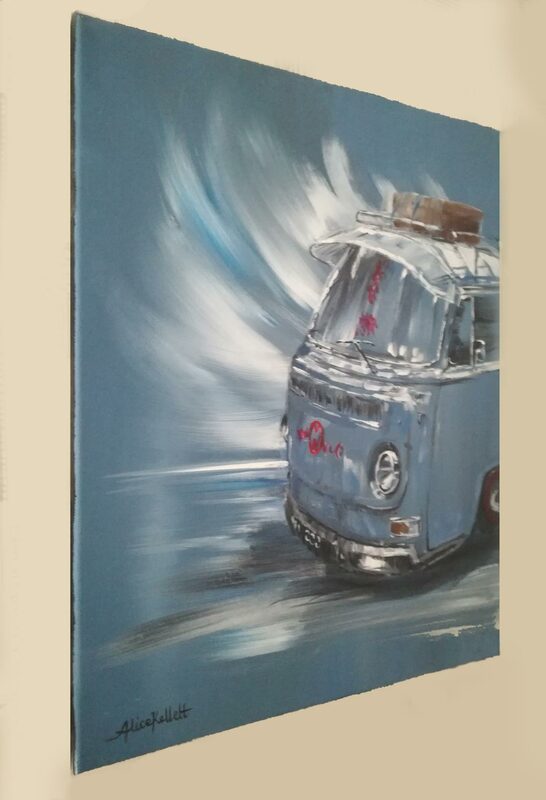 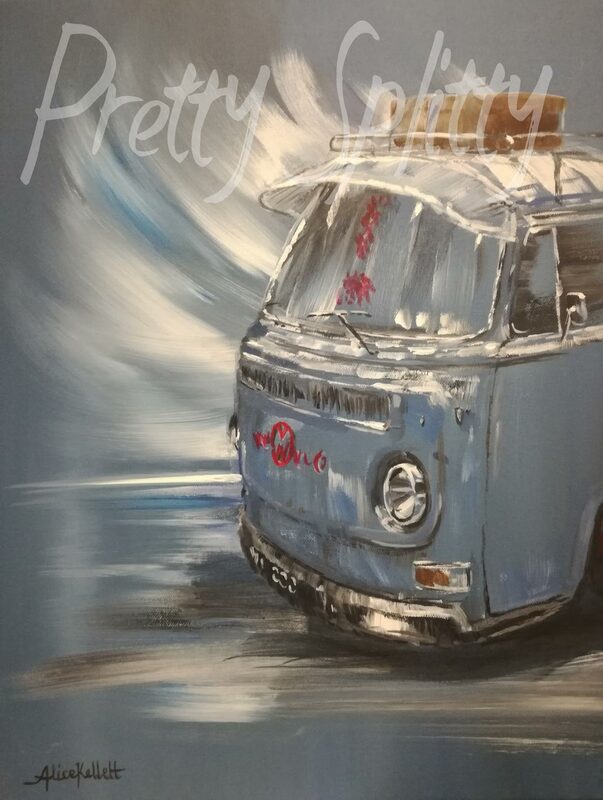 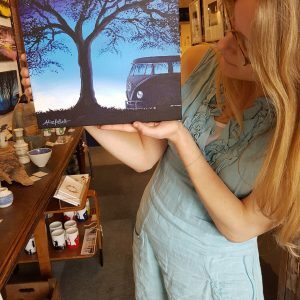 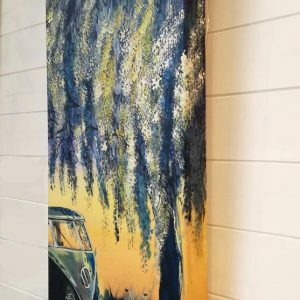 The beautiful loose brush strokes make this a stunning piece celebrating the love for the camper van/ surf bus loved by many. A one-off piece that will add the perfect finishing touch to any room of the house.